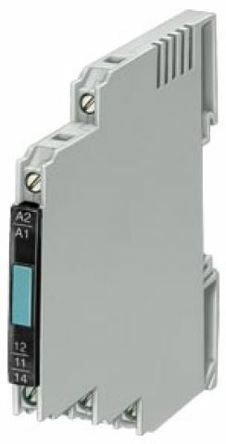 These DIN rail mount opto-couplers provide an ideal means of interfacing on/off signals to, or from, equipment, whilst providing electrical isolation between their own inputs and outputs. 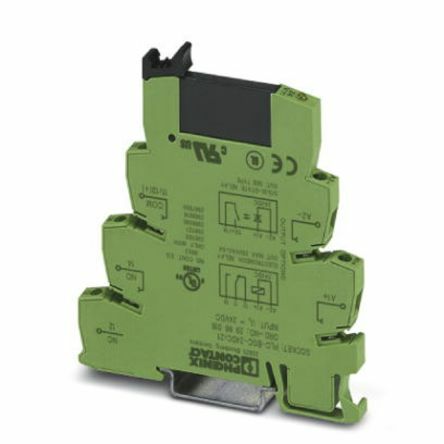 In other words, these may be used to protect equipment by electrically isolating its inputs, outputs, or both. 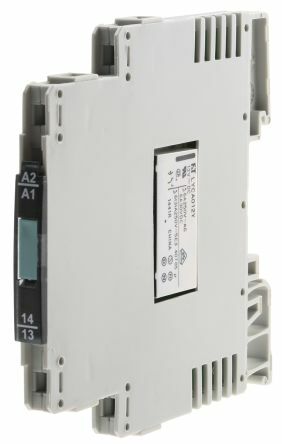 The dc/ac and ac/dc versions also provide a means of interfacing (whilst isolating) ac and dc control voltages. 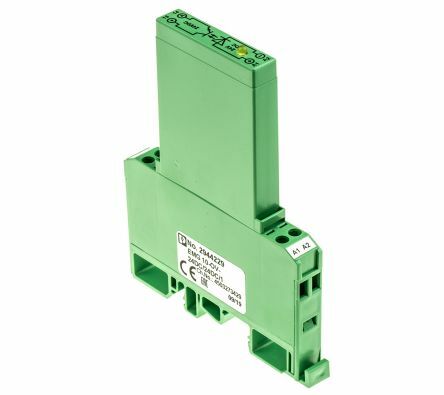 Phoenix Contact Optocoupler, Max. Forward 24 V, Max. Opto-couplers switch using semiconductors. These are not subject to wear as welding is not possible. Output coupling elements with semiconductorNarrow widthApplication at high number of switching cyclesScrew connectionGalvanic separation.